Each and every journey I have taken to-date has had its own unique, extraordinary discoveries and experiences and I have thoroughly enjoyed each and every one of them. The awe-inspiring natural wonders I have seen are too arresting to adequately cover them in a listing. I have covered a small number of them thus far in Chasing Dreams (ie the Canyonlands of the US, the Aurora Borealis of Iceland, the luscious, tranquil beauty of the Northern Lakes region of Italy) and have plans to bring many more to you in the future. writing consisting of hieroglyphs. designating or pertaining to a pictographic script, particularly that of the ancient Egyptians, in which many of the symbols are conventionalized, recognizable pictures of the things represented. 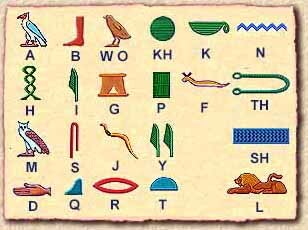 This “alphabet” was not only used by ancient scholars to record the history of Egypt. Hieroglyphics as mentioned above, adorned the walls of ancient tombs, pyramids, pottery, jewelry, paintings, etc.. Yet as ubiquitous as they were, very few Egyptians actually knew how to write them. Only scribes learned this fine art and they trained for years, starting school when they were young boys – girls were not allowed to go to school so they couldn’t become scribes. Hieroglyphics were not only extremely hard to learn but also just as difficult to decipher, hence the additional definition: enigmatic or incomprehensible symbols or writing. 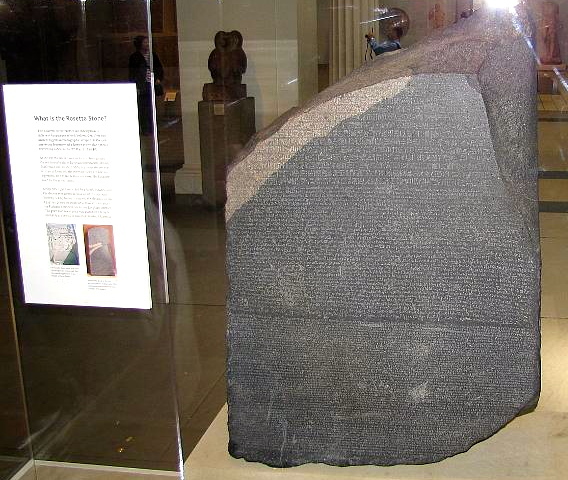 In fact, hieroglyphics’ meaning remained an unsolved puzzle until the discovery of The Rosetta Stone, in 1799. This stone, about three feet tall and two feet wide was discovered near the Rosetta mouth of the Nile and on it were three different types of writing: hieroglyphics, Egyptian Demotic (a cursive script, written from right to left which was used from about 600 BC to about 400 AD for writing the Egyptian language, primarily for administrative purposes) and Greek. It took scholars until 1822 to finally decode the hieroglyphics (in comparison Alan Turing broke the Enigma Nazi codes in a flash). Fact 1: Hieroglyph system of writing did not exactly correspond with our alphabet. Fact 2: The English language is written from left to right in horizontal rows. The Hieroglyphs of ancient Egypt are written in horizontal rows or vertical columns. Fact 3: The ‘starting point’ or direction from which the text is read is indicated by the human (or animal) figures that always face towards the beginning of the line. 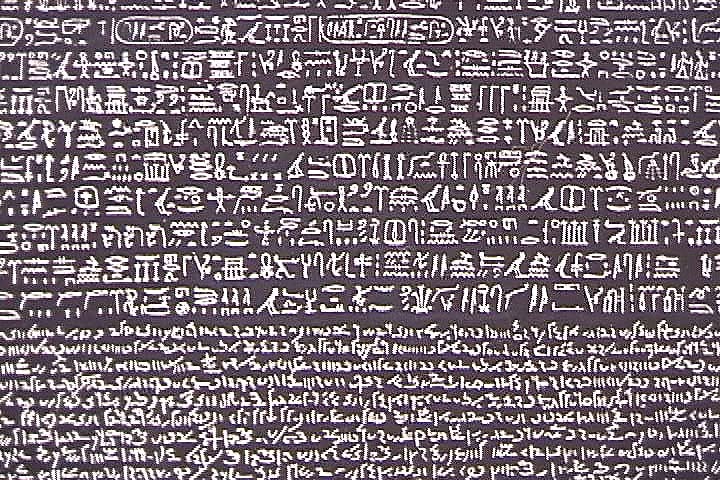 Fact 4: There were no spaces between the words expressed in Egyptian Hieroglyphs and there were no punctuation marks. Fact 5: In the classical period of Egyptian writing, the number of hieroglyphs totaled approximately 700. Their number multiplied considerably to over 2,000 as scholars invented new forms or signs. 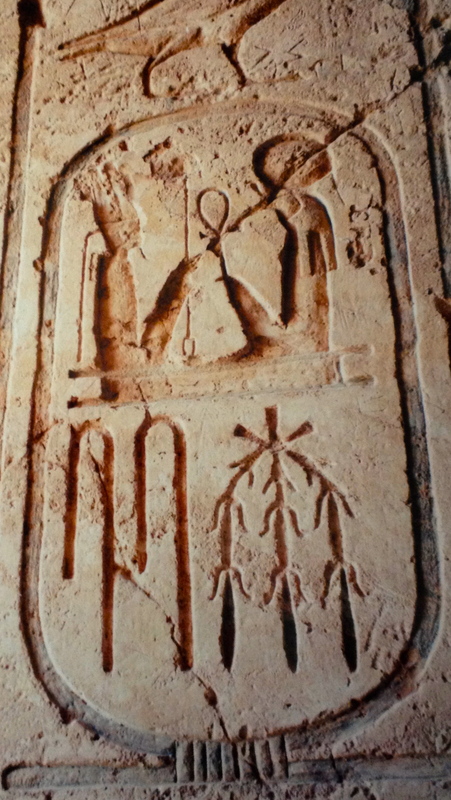 Each hieroglyph is a common object – a reed, an eagle, a basket, water, etc. This is a major factor in the difficulty of deciphering them. Let’s complicate things a little further. When picture writing first began, the pictures represented the actual object they depicted. These were called pictograms. For example, a picture of a sun within a family scene signified that the sun was part of that scene. Later, pictures came to represent ideas, so that if you saw a sun in a scene, it might symbolize not only the sun, but also daytime, warmth, or light. These were known as ideograms. Note that based on my maiden name, I have been told that I am descended from European royalty, so it is quite appropriate for me to have a cartouche (tongue firmly in cheek). The nebet symbol makes even less sense when you look at its other connotations. “Neb” meaning lord or master, or all powerful. As much as I would like to imagine myself as a potentate, I feel that the second symbol “Sed” is more apropos for it is a symbol for a folded cloth – an everyday or more pedestrian item. While this double feather provided nice symmetry as he also used this to represent the “Y” at the end of my name, a single feather would have sufficed. This symbol feels right to me, for it also stands for truth and order – as befitting an avowed obsessive-compulsive personality such as myself. I have a number of other magnificent papyrus paintings that I will share in another post, as they will require some intricate interpretations. For now, let’s go back to my name deciphering. This symbol is one of the oldest language hieroglyphs from Egypt, dating back to the First Dynasty (34-30 Centuries, BC). 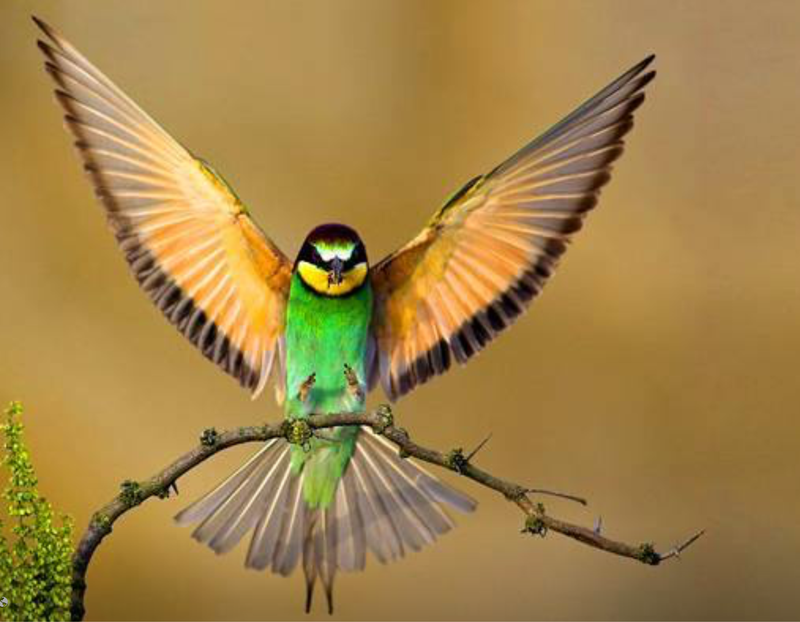 Symbolizing energy, it was considered the primeval matter from which the Egyptians believed all things arose. Similarly, water has also played a large part in my life – from a spiritual as well as corporeal basis. Another good fit. The hand was used not only to express concepts related to taking and holding, but also as a symbol of action itself. (This next part is R-Rated), According to Egyptian myth, Atum, the deity of primeval chaos, created the first beings by copulating with his own hand. Before you head to a conclusion about self-abuse, let me tell you that in this myth the god’s hand personified the female part inherent within him – kind of yin and yang – and from this “union” the divine pair Shu (air) and Tefnut (moisture) arose. Let’s leave it at that. This is not part of my name but I think the jeweler was trying to add a symbol for good luck. 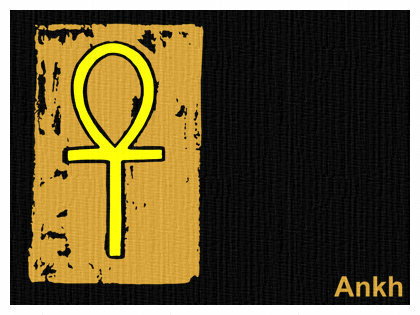 The origin of the ankh symbol remains a mystery to Egyptologists, and no single hypothesis has been widely accepted. The one that resonates most with me is that it is the symbol of eternal life as it combines the symbols for the male (triad) and the female (circle) It can also be viewed as the balance between life and death, or joy of life. While not employing an exact science the jeweler’s choices for my bracelet’s symbols do fit me pretty well . 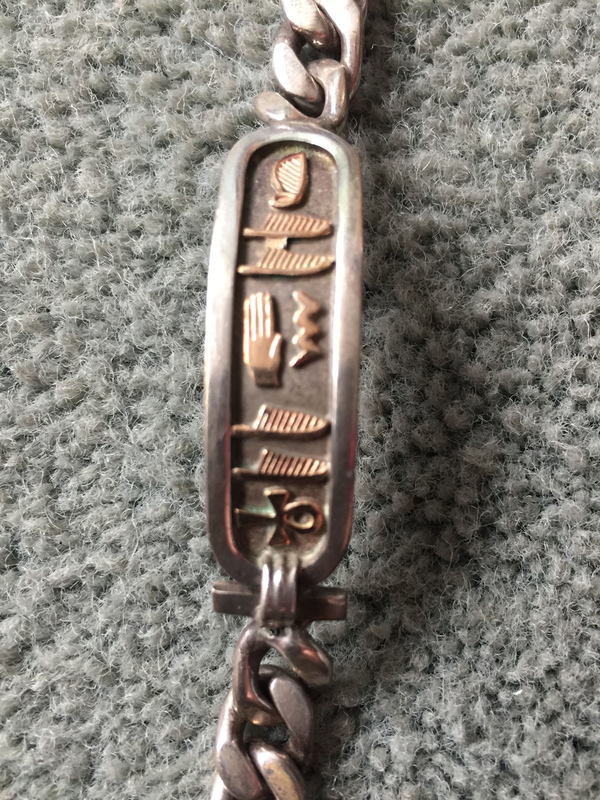 This entry was tagged AFTERLIFE, ALPHABET, CARTOUCHE, DECIPHER, DECODE, EGYPT, GODDESS, GODS, HIEROGLYPHICS, IDEOGRAMS, LANGUAGE, PHAROAHS, PICTOGRAMS, PICTURES, REINCARNATION, ROSETTA STONE, ROYALTY, TRANSLATIONS, TRAVEL, WRITING. Bookmark the permalink. 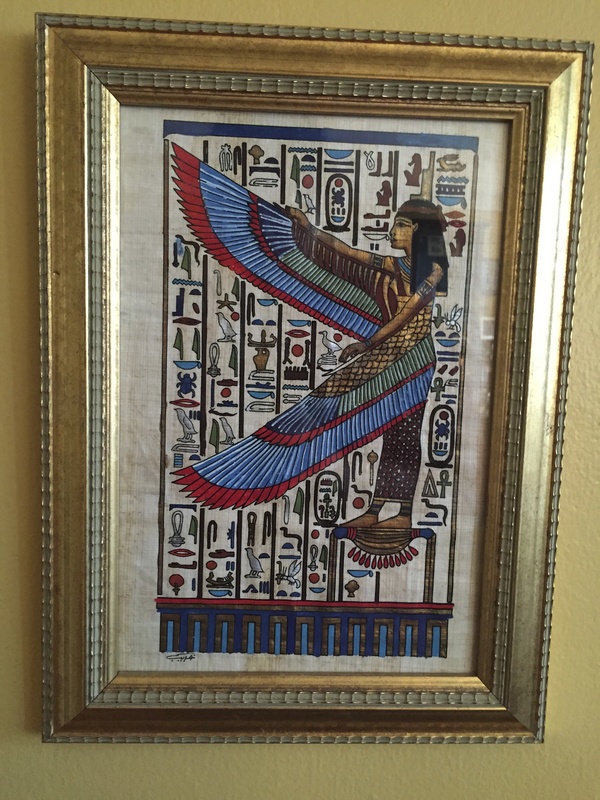 I have an old framed Egyptian hieroglyphic picture that I would like to have interpreted. It has so much going on=–yet I have NO IDEA of its meaning. The symbols can be interpreted so many different ways! I am just interested in sending an Email copy to “Someone” that can give me the story. On line, I can find no one. Who Knows? Scholars study for many many years trying to decode the many nuances of hieroglyphics. I would suggest taking a photo and bring it to a museum that has Egyptian artifacts and ask for help there. Best of luck!